For any follower of this site, then this is the chance for you to become part of the weekly book cover wars. 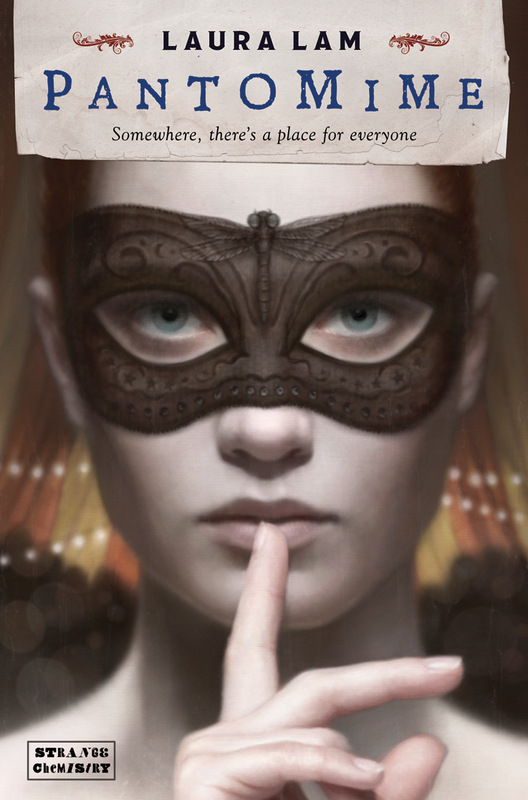 Each week (now for the next 3 weeks) I am going to select four book covers for you to vote for. The winner of each heat will then go forward to the final round and get a chance to be crowned as 'Mr Ripley's Enchanted Book Cover Winner 2012/13'. Congratulations to Heat One Winner - Will Hill - Department 19: Battle Lines - with 90 Votes. This was an exciting late run, we'll see this book cover again in the final. As a voter, not only will you get the chance to choose your favourite book cover, but you will also be in with the chance to win a different special book each week. Therefore, in order to kick off the competition this week, we have an amazing collectable book which is a signed, hardback copy of Jon Klassen - This is Not My Hat. This is a great read and a fantastically illustrated book for you to win. This poll will end on Sunday 18th November at 8pm. 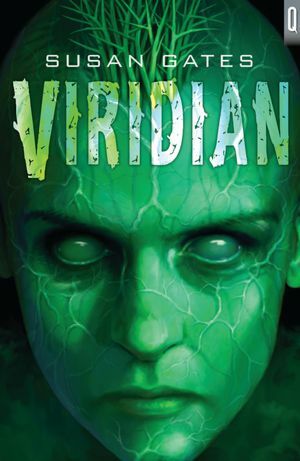 Happy voting and let the best "Book Cover" Win. Don't forget to leave a comment to win the signed Jon Klassen - This is Not My Hat. Thanks Planet Penny, I have corrected it now. Thanks for spotting it. I did the post at five this morning. Not overly keen on any of them this time, but I plumped for The Goblin's Gift as it contained a lot of detail which captured my attention. 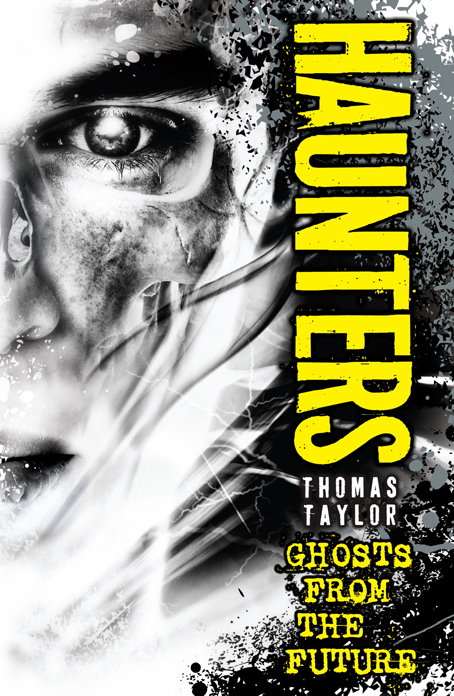 Book Three - Thomas Taylor - Haunters - this stood out very well when I was in a bookstore on the other day. The mix of colour & text are "just right" and it "pops" out for me. Normally I'm a sucker for anything David Wyatt does, and his artwork on Goblin's Gift is as incredible as ever. The subject matter doesn't hugely grab me, though, so I'm giving my vote to Haunters. It's the only one of the others that would pull me in, and the text reminds me of the graphic novel Watchmen, which doesn't hurt its case either. Haunters attracts the eye immediately so gets my vote. Haunters. Nice to vote for something I can connect to, unlike yesterday's PCC poll.